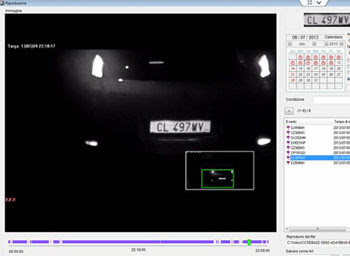 Automated Number Plate Recognition, abbreviated as ANPR, is one of LILIN’s foremost software products. 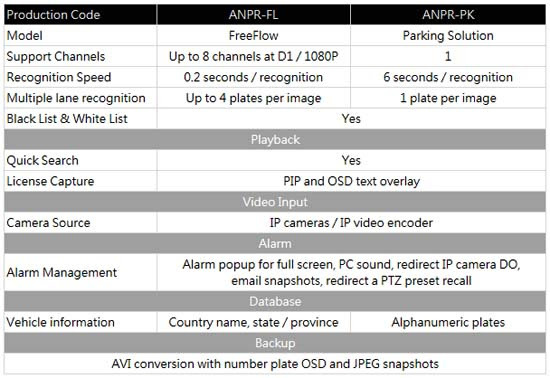 ANPR is a type of OCR (optical character recognition) technology, to read automatically the registration number and characters of vehicles from digital pictures. Reading the registration number means transforming the pixels of the digital image into the text of the number plate. LILIN ANPR system allows versatile & client-specific applications such as comparison of number plates with a Blacklist, Whitelist, and Exclusion List. The setup of Blacklist is to avoid unauthorized vehicles attempt accessing the premises by sending a pop-up warning window to users through LILIN ANPR solutions. Whitelist is mainly for access control. In addition to Blacklist and Whitelist, users can also set up an Exclusion List, is featuring to avoid misreading frontal vehicle brand logo as registration plates. Watch the video. Not only users can setup various lists for all kinds of license plate reading applications, but also LILIN offers “Recognition Rate Filtering” function to minimize the chances that unclear images / motion blur due to vehicle moving. With LILIN ANPR solutions, users can set up their default total length and font size of plate numbers and letters in order for receiving high recognition rate. LILIN’s intuitive ANPR system is available in all Eurozone nations, US, UK, Taiwan, China, Malaysia, Singapore, Saudi Arabia, Australia, Russia, Japan, Turkey, Mongolia, and Tajikistan. LILIN provides pre-sale “registration plate number verification” consultation services with free of charge to ensure that LILIN CMX ANPR system solutions are able to support and recognize your local area plate numbers. Please contact fae@meritlilin.com.tw for further information. In general, registration license plate numbers have Reflective and Retro-reflective two types of plate presentations. Reflective form of registration plates are mostly being adopted in majority of European countries, and the visibility & recognition rate are higher than the retro-reflective plates. 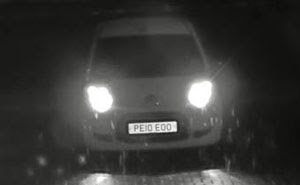 For retro-reflective plates, it is highly recommended to either install an additional infrared IP camera or exterior light sensor to complement the insufficient lighting circumstance, and further increasing its recognition rate. 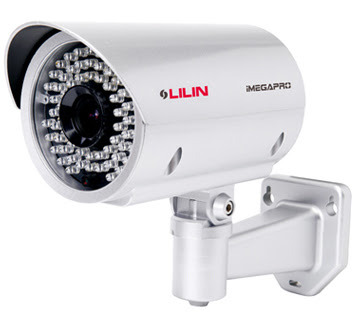 LILIN CMX Recorder equipped with LILIN Automatic Number Recognition Software engine as well as 2-megapixel IPR7428ESX2.4 (9-22mm) and 3-megapixel IPR7338ESX (10-50mm) IP cameras become capable of catch the vehicles up to 10km per hour reading the registration number of any vehicle from poor or even no lighting environments with the highest accuracy under a fraction of a second. In sufficient lighting support parking lot facility areas, LILIN IPG1022ESX IP cameras with ADL 10-50mm lens are able to accurately capture registration plate numbers of vehicles up to 50km/hr. 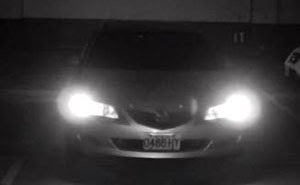 Countries where adopt “red lettering plates,” rather than commonly seen “black lettering plates”— cameras with infrared technology in capturing only black and white video is not capable of capturing colored plate numbers. However, LILIN IPG1022ESX has built-in Sense Up+, it is able to recognize the colors of license plates even in extremely poor light conditions. LILIN ANPR system solutions are required PC to running on 32-bit or 64-bit version of Windows 7. 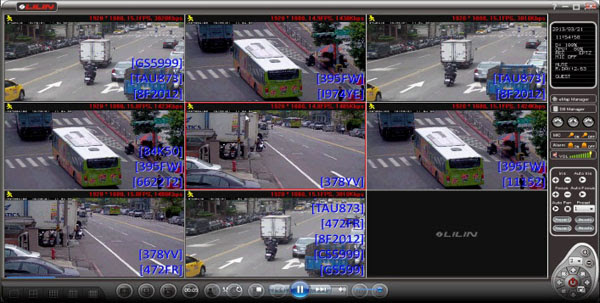 Support up to 8 channels 1080P full HD resolution or H.264 compression rate for license plate recognition at 15FPS. CPU: i7, 2.40GHz, and 4.0GB memory are included in LILIN ANPR solutions. LILIN designs, manufactures and markets supplemental hardware devices specially engineered for the image capturing task of number plate recognition. In conjunction with high resolution IP cameras, access control system, LILIN provides the best-of-breed total ANPR solutions to read vehicle registration plates.